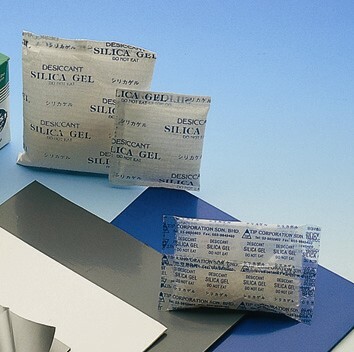 Product: Our range of desiccant gel has great moisture absorption capabilities. It is ideal for protecting moisture sensitive products such as dried food, components and other electronics parts. the packets of silica gel come with humidity indicators that change color upon expiry. Available in various weight per packet: 5g, 10g, 20g, 50g standards. Individual packing materials available like Tyvek, paper bags, non-woven bags and transparent PE bags.